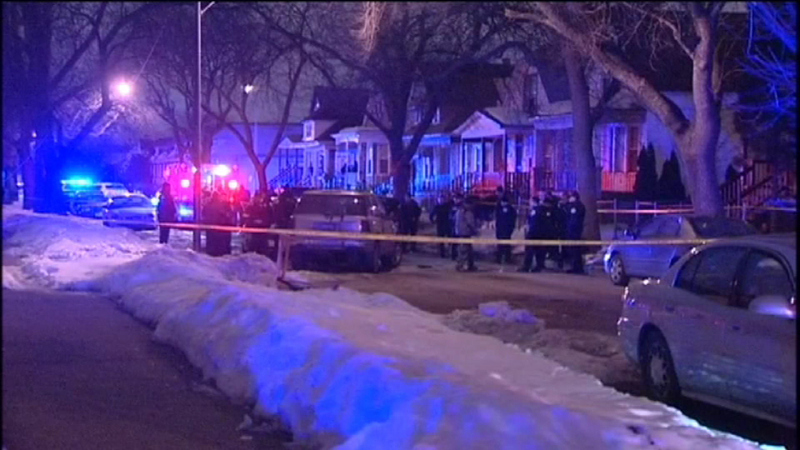 CHICAGO (WLS) -- One person was injured after an officer-involved in the 1300-block of West 73rd Street in Englewood overnight. Police say just after midnight officers tried to stop a suspect in a stolen car, but he rammed their squad car and several other parked cars. Investigators say when he stopped, officers surrounded his car and told him to surrender. "Instead, at that point, the offender is reaching into his jacket or sweater, whatever he's wearing, and he's pulling a gun out of his sweater," said Pat Camden of the Fraternal Order of Police. "At that point, the officer opens fire." The suspect was taken to a hospital in serious condition. No officers were hurt. Police did recover a gun.